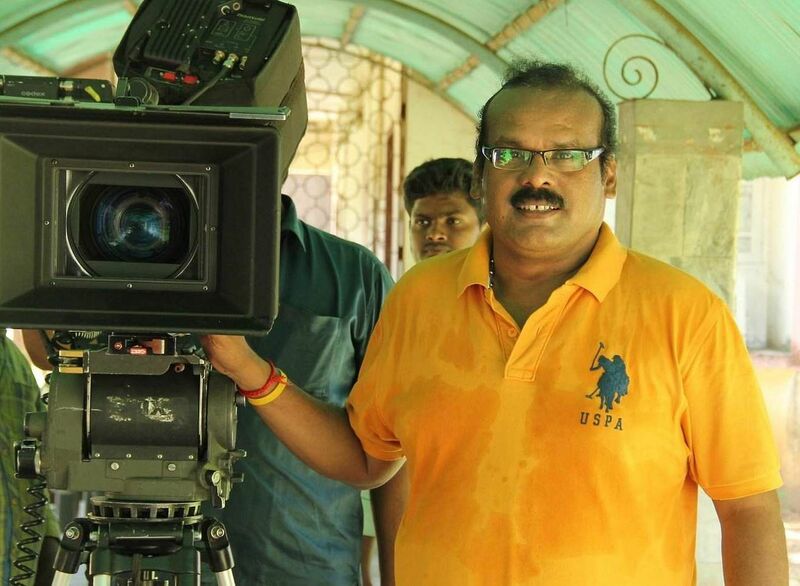 Known for his commercial films such as Chocolate and Aai, director A Venkatesh is back after two and a half years with Nethraa, which hits the screens tomorrow. The filmmaker says the delay is because he had to fulfil commitments as an actor before he could get back to direction. Shot extensively in Canada, Venkatesh tells us Nethraa is a psycho-thriller based on a true event which he was witness to at an airport in Canada. “It struck me as a God-sent opportunity to dabble in a genre which I’d never attempted before. My protagonist is a psychopath bent on revenge, who inflicts a lot of mental agony on his victims before killing them. The mind games he plays gave me the scope to add in thriller ingredients, that will keep the audience engrossed,” he says. The director wants audiences to look out for a car-chase sequence, which was choreographed by Canadian stunt coordinator, Louis Peter. “Nethraa also has its share of humour thanks to a host of comedians led by Robo Shankar. It is a fun and entertaining film that will not test the audience’s intelligence,” he signs off.